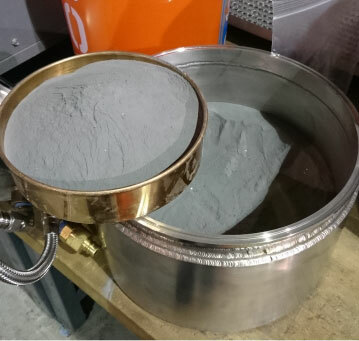 We develop processes for customized advanced alloying and refining of metals and metal oxides which result in a finished product in powder or atomized form without an intermediate remelt. By using high temperatures, cold crucible, vacuum or high pressure processing we can achieve significant improvements in a material’s composition. Our customers have benefited from direct processing of materials like titanium sponge into high quality spherical powder. 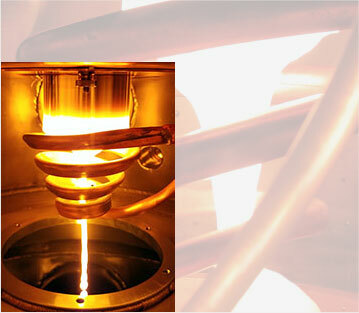 We can alloy materials with wide ranging melt points and vapour pressures. 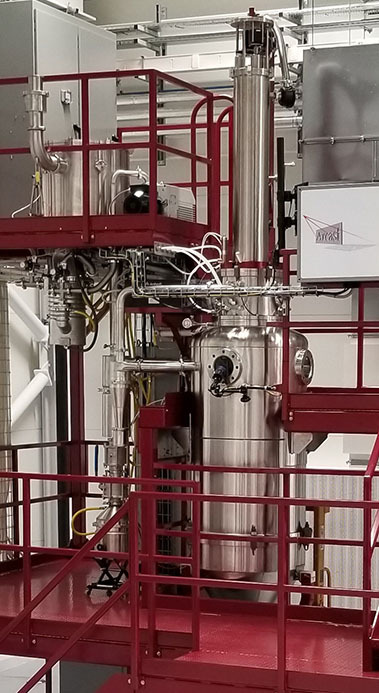 By using various plasma, arc and induction processes in tightly control atmospheric conditions, a wide range of materials can be processed with precise outcomes.